In many cases, finding stylish pieces that are also transportable proves to be a challenging feat. Thanks to Designer Luca Fornasarig, the the search is over. We are excited to introduce our new HDS range. 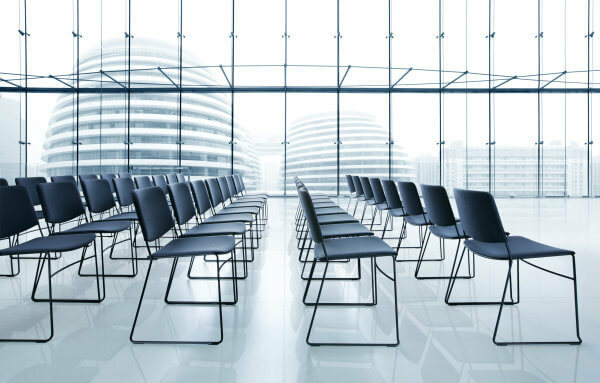 Short for High Density Stacking, this series is a collection of seating solutions with unparalleled stacking capabilities, enabling up to 60 chairs to stack on a single trolley and up to 20 chairs on the ground. 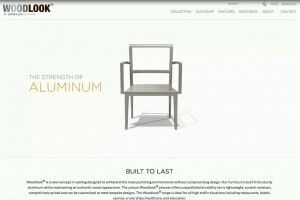 The range comprises of the standard HDS 1.1 with a seat and back in reinforced polypropylene sitting atop a metal frame. The 1.1 provides variety in its finish options with four options for the frame and six for the seat and back. 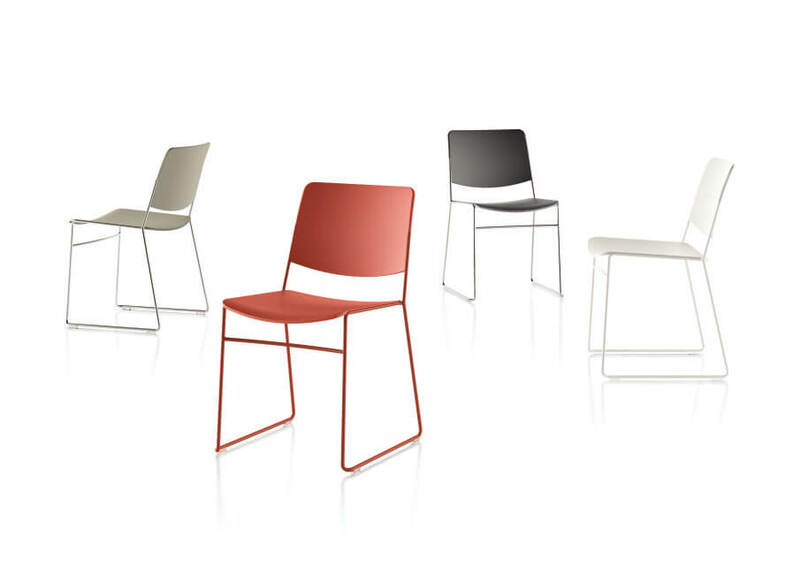 There are two upholstered versions in the range, the HDS 1.2 and the HDS 4.1. The former is a chair while the latter is a counter stool. 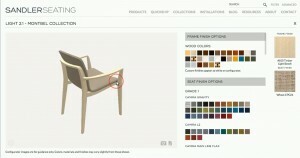 Both pieces allow for a variety of finish options. No matter if chosen from our selection of graded-in fabrics or the customer’s own material, these two seating options provide enhanced comfort to any setting. 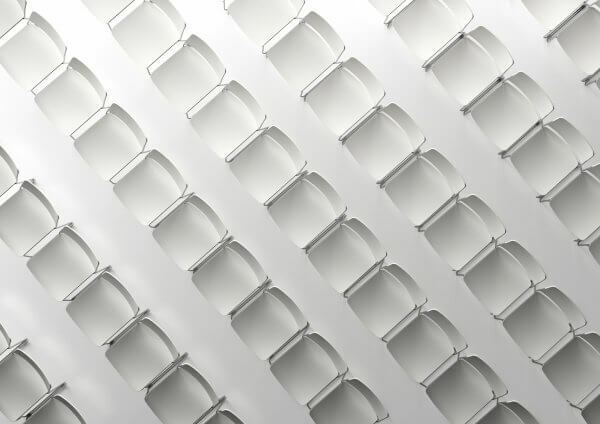 Last, but certainly not least, is the HDS 1.3, a chair with a perforated steel seat and back suitable for outdoor use. 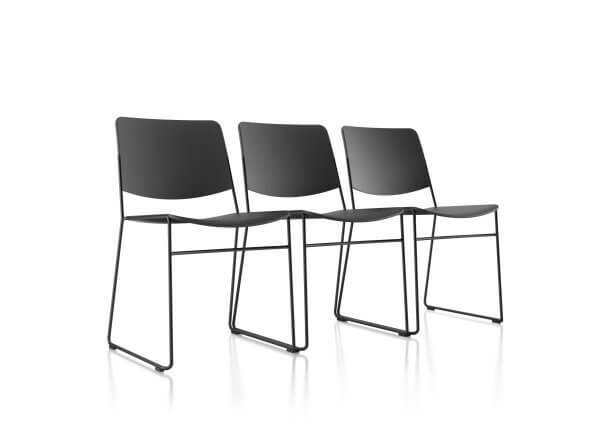 Perfect for a restaurant patio or any number of outside events, the 1.3 comes in a three classic colors– black, white, and light grey. Optional ganging devices are also available. The HDS collection allows for easy transport and storability whilst providing both comfort and elegance for your seating needs.